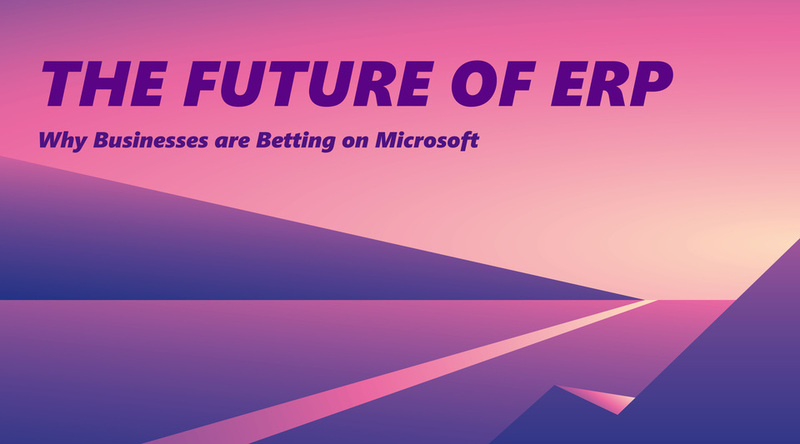 The future of ERP is in Microsoft's favor. Here's why. 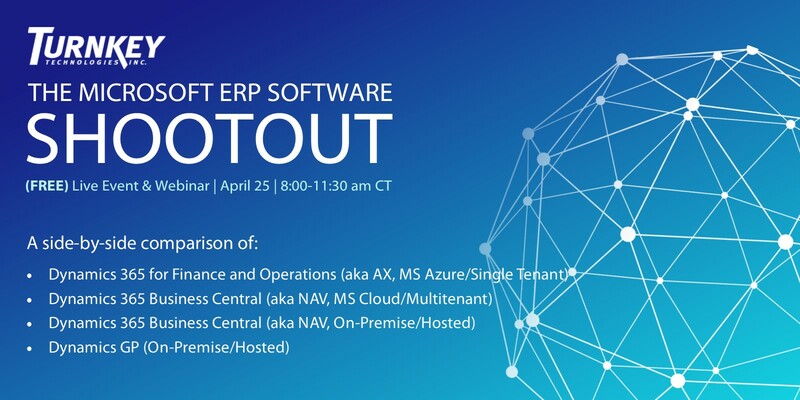 You are here: Home / Microsoft Dynamics 365 / The future of ERP is in Microsoft’s favor. Here’s why. When it comes to implementing a new ERP, finding the perfect solution for your business can be the hardest part. With so many options to choose from, it’s difficult to know where you should begin. However, as you consider all the different factors of evaluating an ERP system – maintenance, integrations, functionality, longevity, innovation, and most importantly cost – the choice becomes clear. Microsoft Dynamics 365 transforms the old notion of ERP, uniting all your data and applications on one common data model on the world’s most secure cloud platform. 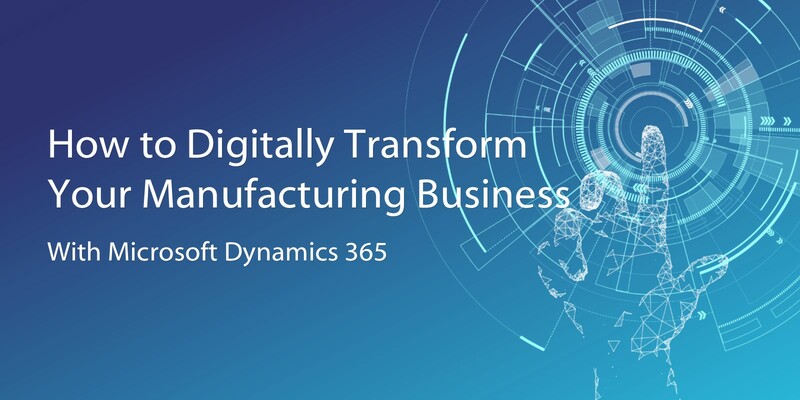 Whether your organization is large or small, Dynamics 365 grants you the scalability and flexibility necessary to compete in the era of digital transformation. With an emphasis on seamless connectivity, Dynamics 365 integrates completely with the Microsoft products you’re probably already using, like Office 365, is available on virtually any device, and allows you to take advantage of cutting-edge technology like artificial intelligence (AI) and internet of things (IoT) capabilities. The primary purpose of ERP is to connect business processes and provide company-wide visibility. But to truly achieve these benefits, businesses need to integrate ERP with their other applications. 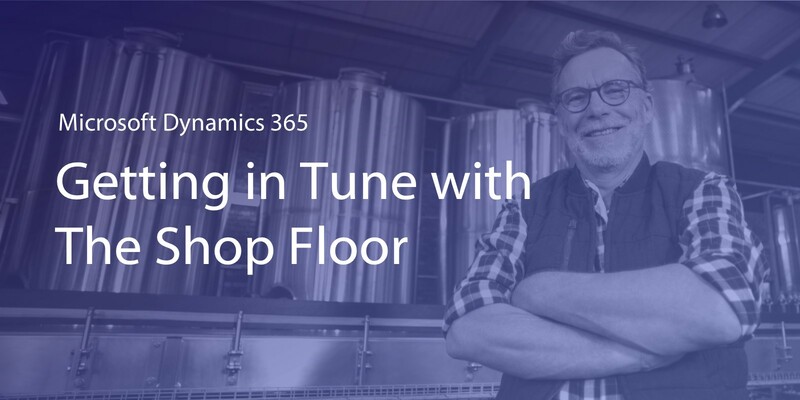 For the very first time, Microsoft Dynamics 365 introduces a common data service between ERP, CRM, Office 365 and your third party applications, seamlessly connecting processes and allowing employees to access those applications with a single sign-on. Employees can now initiate end-to-end business processes without leaving the apps they are working from, like Outlook or Excel. For example, sales reps can automatically track their Outlook email activity to lead records in CRM. Accountants can generate and send invoices right from Outlook, or edit data sets in Excel and republish directly back into Dynamics. In addition to connecting processes, Office 365 offers collaborative tools like SharePoint, Teams, and Skype for Business that are contextually available, right where you need them. Cloud computing is here to stay and Microsoft has invested more than $5 billion into Microsoft Azure as part of its cloud-first strategy. Azure has become the fastest growing cloud for business. Features like predictable updates, less strain on internal IT departments and mobile access from nearly any device has made the cloud an easy choice for most businesses. Azure has more security certifications than any other cloud provider and meets a broad set of international and industry-specific compliance standards, granting a level of security impossible to achieve without a large IT department. It also provides comprehensive administrative features across your organization and IT landscape and gives you the peace of mind of reliable back-up and disaster recovery. For organizations that want to gradually transition from their legacy platforms to the cloud, Microsoft can help you to move from private to public cloud incrementally. This will allow you to keep your business running smoothly as you scale up by integrating your existing technologies with Dynamics 365. Microsoft Dynamics 365 has built-in intelligence and AI capabilities that help users fully-automate tasks and makes recommendations for improvements. AI is woven into the very fabric of the platform, so it’s easy to incorporate capabilities such as machine learning, decision-making and advanced analytics into your business processes. Meanwhile, Azure enables an entire suite of IoT features that allow you converge your physical and digital systems to optimize asset use, predict maintenance requirements and ensure operational excellence. Working independently or in tandem, AI and IoT empowers your entire organization to perform more effectively. Want to learn more about Dynamics 365? Ask Turnkey Technologies, Inc.
As St. Louis’ number one Microsoft partner, Turnkey Technologies is home to a team of technical and functional professionals specializing in Microsoft Dynamics, from cloud-based Dynamics 365 products to on-premises deployments of Dynamics GP. Regardless of where your organization is on your digital transformation journey, Turnkey is here to help you learn how Microsoft Dynamics can propel your business to new frontiers.